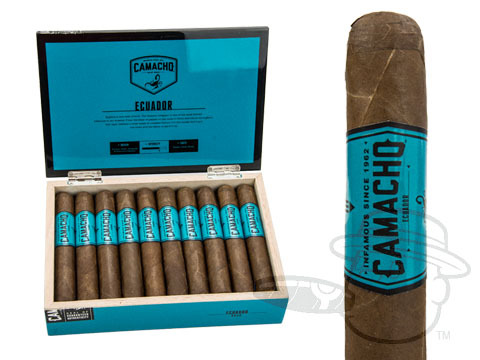 Camacho Ecuador: an intense flavor experience born in the foothills of the Andes mountains. 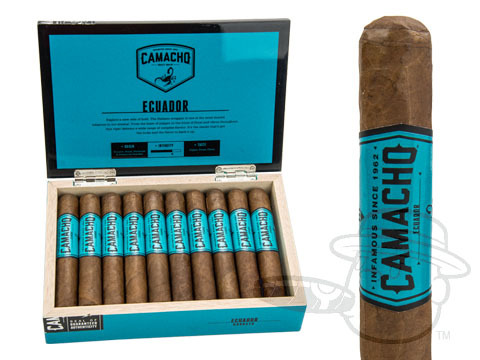 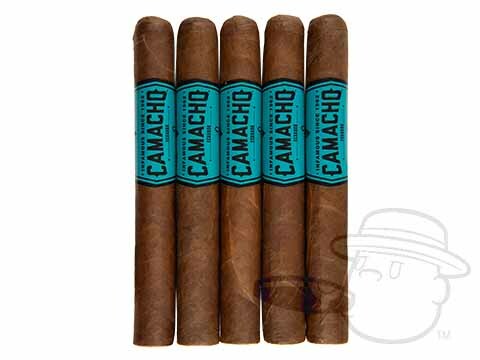 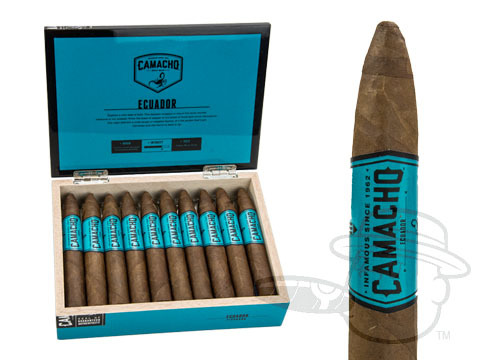 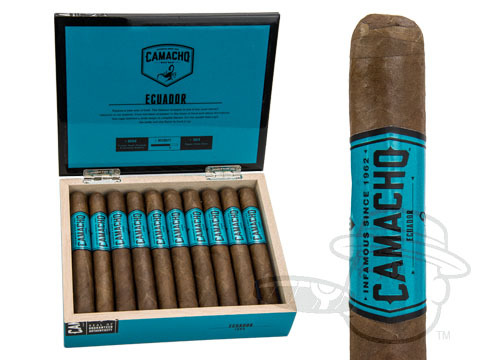 The Camacho Ecuador features an earthy Brazilian Mata Fina binder and a combination of powerful high-priming Honduran and Dominican Pelo de Oro ligero tobaccos beneath a uniquely flavorful Ecuador Habano wrapper. 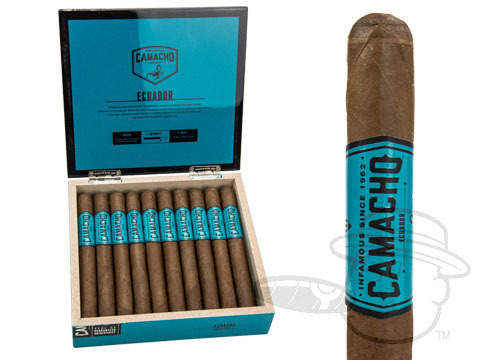 From the blast of pepper to the hints of floral and citrus throughout, this cigar delivers a wide range of complex flavors in true Camacho style.